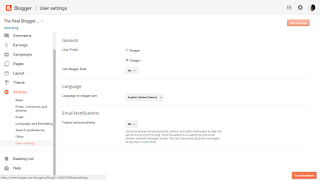 How do I remove my blog from using Draft Blogger? Some blog owners use Draft Blogger because of a specific problem - then discover later, that use of Draft Blogger, in general, is not a good idea. Generally, one simply logs out of Blogger, then logs into Blogger using the normal Blogger login. Simply logging out, from Draft Blogger, won't always fix the problem. Sometimes, though, simply logging out of Draft Blogger won't return the browser to normal. Change that option to "No" - then clear cache, cookies, and sessions, and restart the browser, to remove all residual components of Draft Blogger. Use the Settings - "User settings" dashboard page. 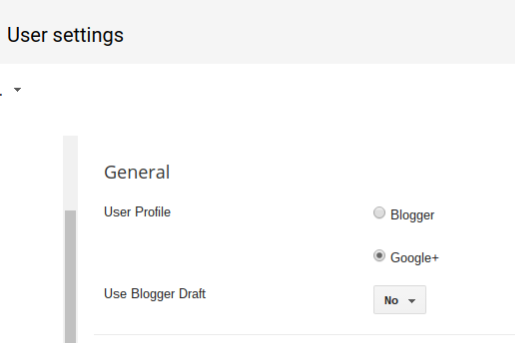 Use the Blogger "User settings" dashboard page. Change "Use Blogger Draft" to "No". Finally, login to Blogger, properly. 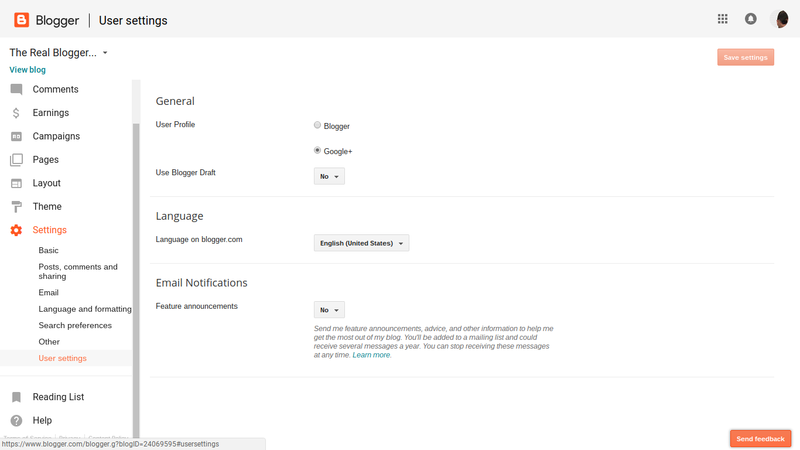 Finally, log into Blogger, using a normal Blogger login. 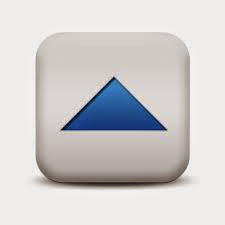 Avoid any bookmarks, favorites, or other saved access URLs. And, be sure to login properly.